Leather Seats, Heated Seats, Remote Start, Bluetooth, Blind Spot Detection! Our Ranger's trim level is Lariat. This top of the line Ford Ranger Lariat offers a completely luxurious pick up experience with a long list of options. It comes readily equipped with a rear step bumper, reverse opening rear doors, front fog lamps, fully automatic headlamps, a cargo lamp with a high mount stop light, a 6 speaker stereo with an 8 inch display, a FordPass Connect 4G Wi-Fi for up to 10 devices, voice activated dual zone automatic air conditioning, heated front power seats, leather seat trim, proximity keyless entry and push button start, cruise control, remote keyless entry, an integrated compass, front and rear cup holders, an auto dimming rear view mirror, pre-collision assist with automatic emergency braking, a dynamic hitch assist rear view camera, front and rear parking sensors, blind spot detection, lane keeping assist, lane departure warning, and much more.  This vehicle has been upgraded with the following features: Leather Seats, Heated Seats, Remote Start, Bluetooth, Blind Spot Detection, Sync, Aluminum Wheels. View the original window sticker for this vehicle with this url http://www.windowsticker.forddirect.com/windowsticker.pdf?vin=1FTER4FH5KLA01968. Total rebate of $1000 is reflected in the price. Credit includes $1,000 Delivery Allowance. 4.49% financing for 84 months. Buy this vehicle now for the lowest bi-weekly payment of $362.10 with $0 down for 84 months @ 4.49% APR O.A.C. ( taxes included, $199 documentation fee ). Incentives expire 2019-04-30. See dealer for details. Estimated Lease Payment: $594/m. Payment based on 3.99% lease financing for 48 months with $0 down payment on approved credit. Total obligation $28,536. Mileage allowance of 20,000 KM/year. Offer expires 2019-04-30. Leasing details are representative of what you may have to pay. For a full and accurate quote and to confirm vehicle availability, please call us at (807) 824-2283.